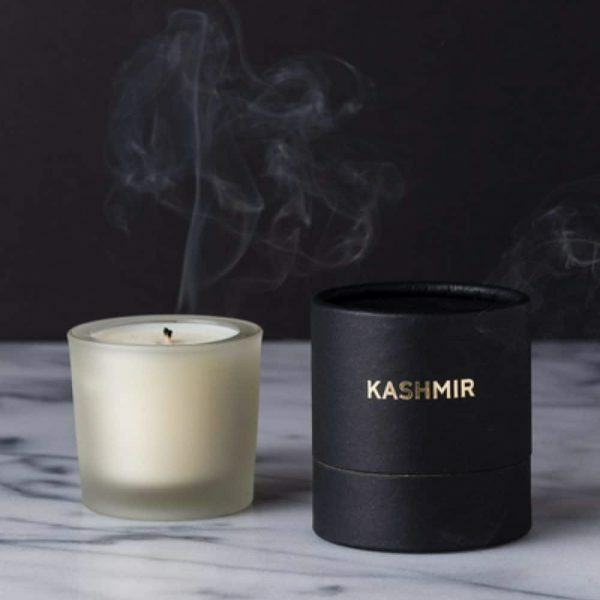 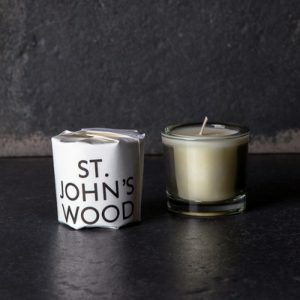 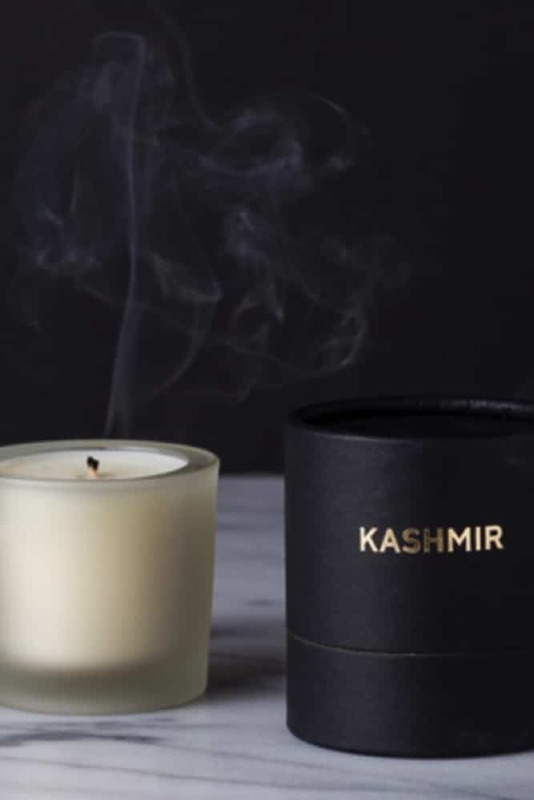 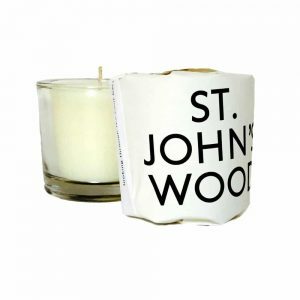 Kashmir is a fragrant, sensual unisex blend of ethically harvested sandalwood oil, white incense and dry woody amber oil. 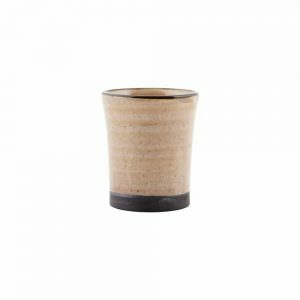 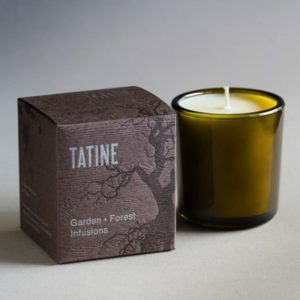 Gunpowder and saffron tea notes anchor creamy oriental spices. 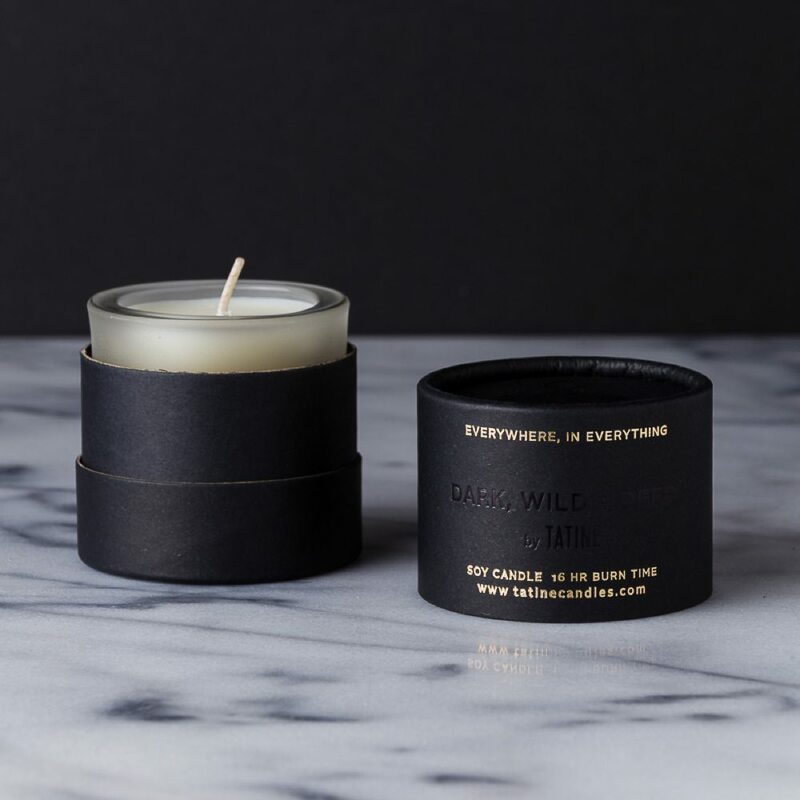 Drops of exquisite magnolia flower, vanillin and musk rest in the base to create a powdery haze. 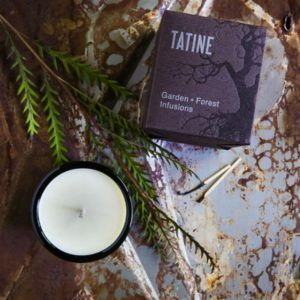 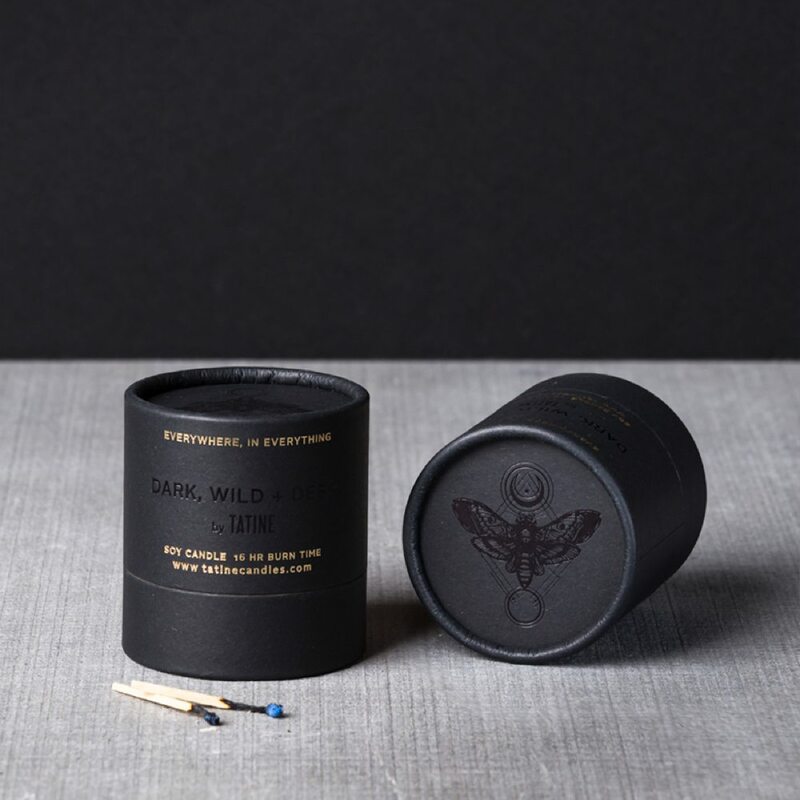 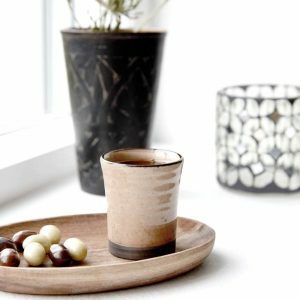 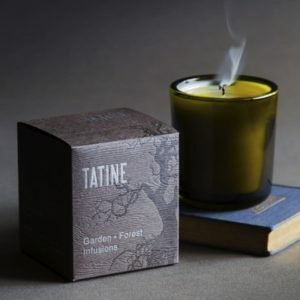 Dark Wild + Deep by Tatine is an enchanting range of scents that are dark, complex and intoxicating.